US 50 to SR 148 (Sunnyside) approx .3 miles past Ebenezer Baptist Church on the right. Need a home quickly? Then consider this 3 bdrm. 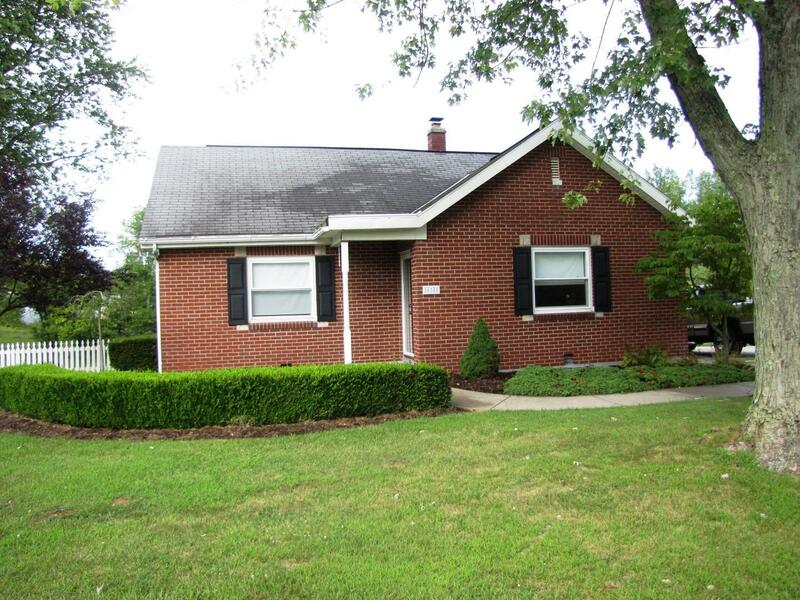 1 bth brick ranch in a terrific neighborhood! The kids will love the backyard pool, & you will enjoy the convenience of an upgraded kitchen that features granite counter-tops & newer SS appliances. Move in day of close! NOTE: This property was sold on 4/19/2017 and is no longer available. The details listed below are believed accurate to the date of the sale and are subject to change.